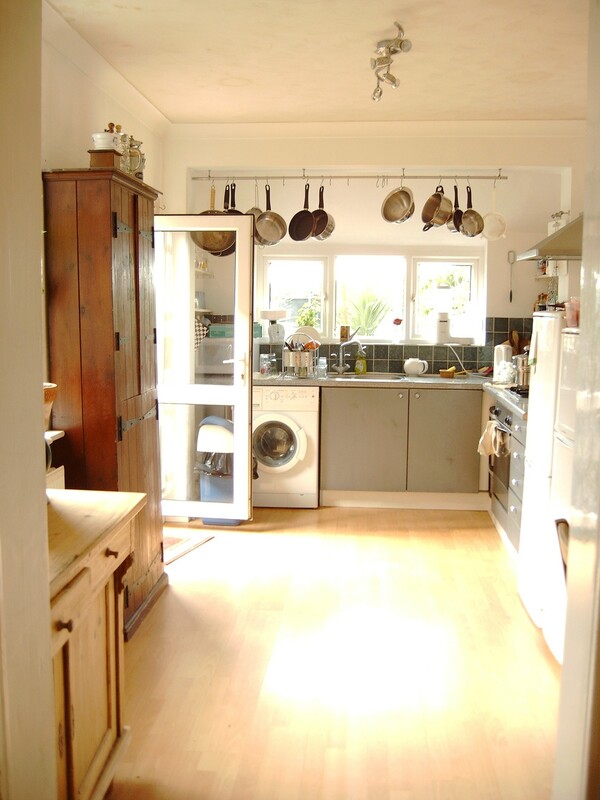 House Description: Refreshingly larger spacious terrace then typical Norwich 2 up 2 down. Homely, light, fantastic private garden, great safe street, nice neighbours, close to amenities, walking distance to the city center and on a public transport route. Upstairs room overlooking the garden with built in wardrobe and free standing wardrobe, queen size bed. 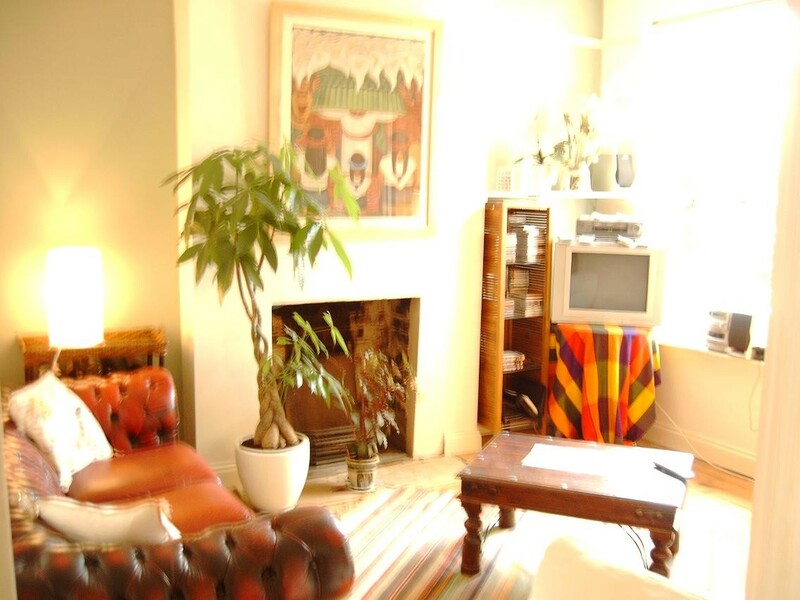 Room Description: Furnished tidy lovely room, double in size, spacious, and light. 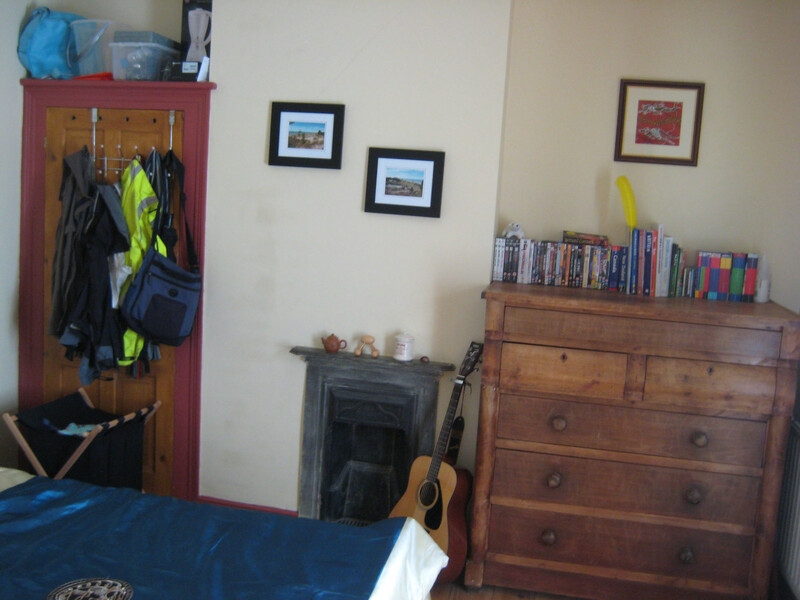 Contains a queen size bed with new mattress, large dresser, wardrobe and character fire place. Room is upstairs, quiet and has a large window facing over the garden. Tranquil outlook. Cleaner and gardener included in rent. 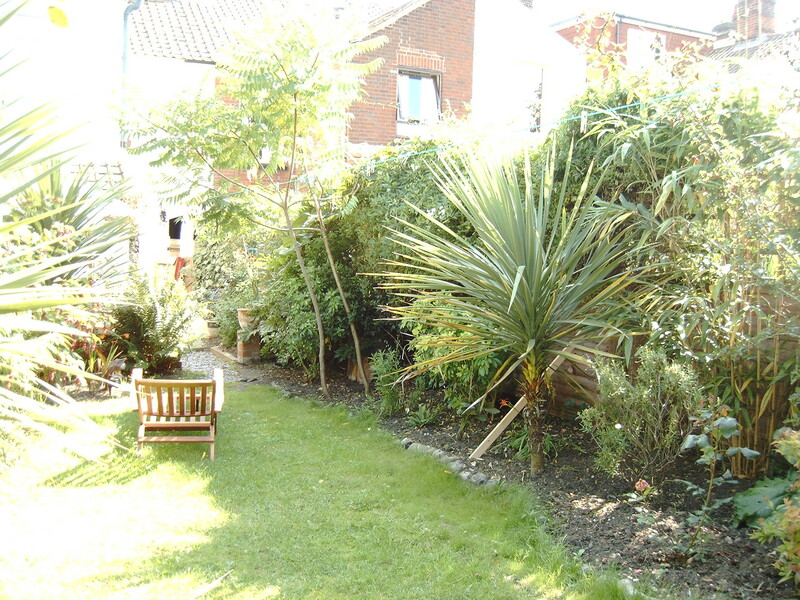 Entire house has a lovely feel and larger private garden than typical Norwich terraces. Rooms are larger in general as house is a terrace over a passage way, so has extra width. To share with two friendly quiet easy going Professionals in late twenties early thirties. The house has broadband on as well, to be arranged with existing tenants. Cleaner is payed for by Landlord and comes 1 time per week for 2 hours. We also have a handyman who looks after any issues, repairs and renovations in the house to keep the house in order. Location: 8-10 mins walk from Norwich Playhouse and Delaneys (or markets). It is also located on a main bus route, and there are buses at end of the street, which allow easy travel to John Innes and UEA and N&N. Previous tenants have also cycled. 2 mins walk from shops and amenities on Alysham rd and Anglia Square. Bonus is easy walk to town center cutting through Anglia square car park, and St Georges Street up past the Norwich Playhouse. 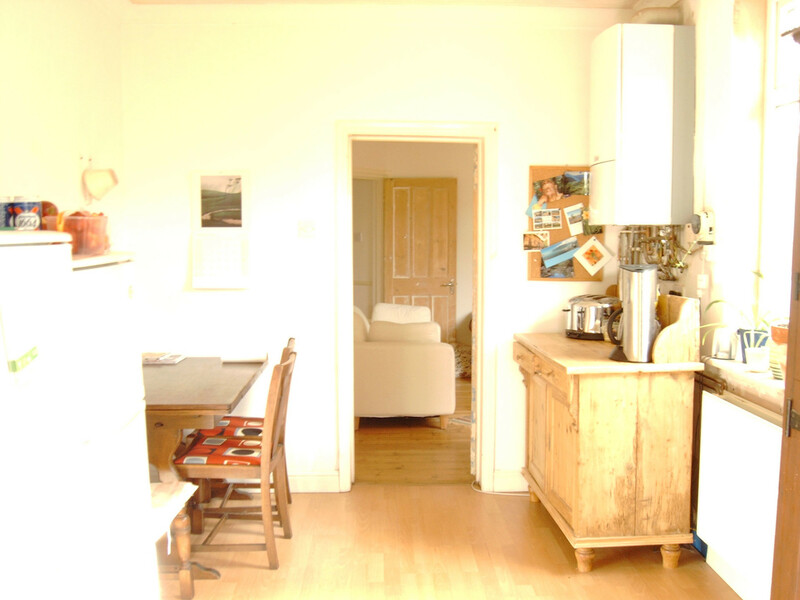 Kitchen is large and homely with new ceiling and newly painted, with two fridges in the kitchen and a dishwasher. Access here to garden and courtyard and alley, side passageway. So good access for bikes etc, passageway is locked, secure. Bathroom: with bath and power shower. The room is available now. Overall the house is great. Please email a contact number to my email in the profile and I will call to arrange a viewing, or I can send the contacts of the existing tenants to setup a meet and greet. Look forward to hearing from you, you will love this house, we have rented the house for 7 years and most tenants end up staying more than a year, some more than 2 its such a comfortable house..